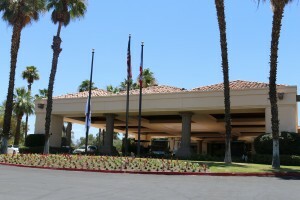 Mission Hills Country Club Is An Exclusive Country Club Behind Private Gates in The Coachella Valley. 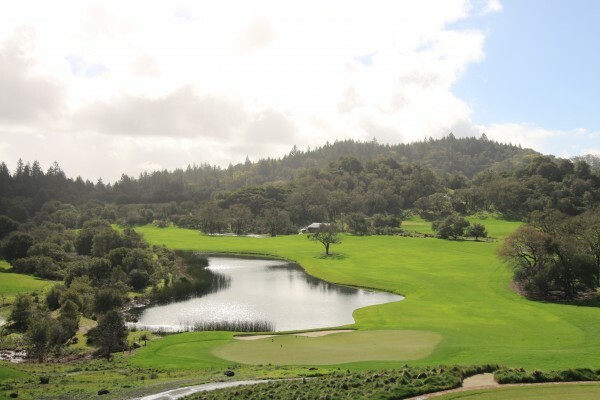 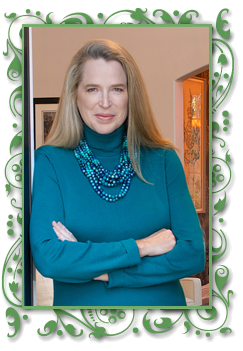 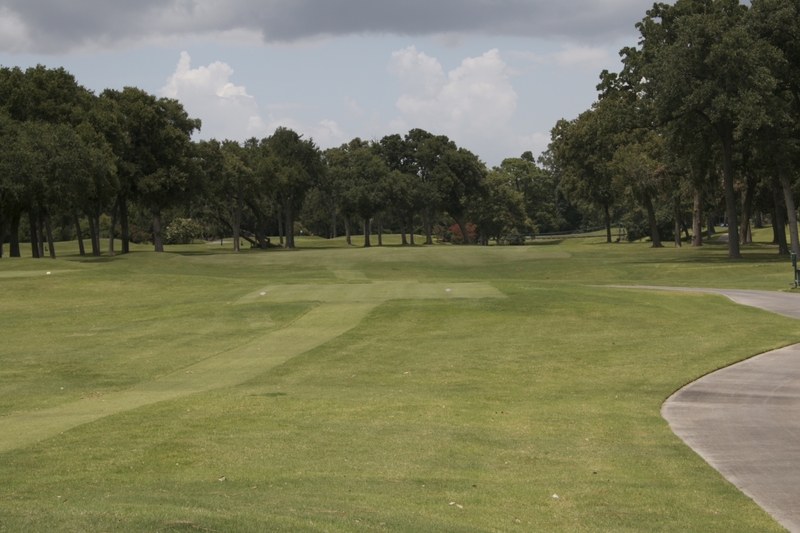 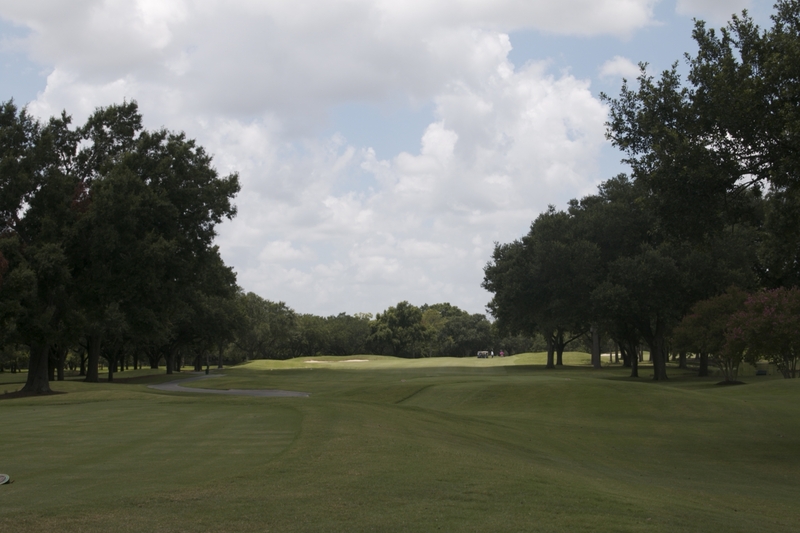 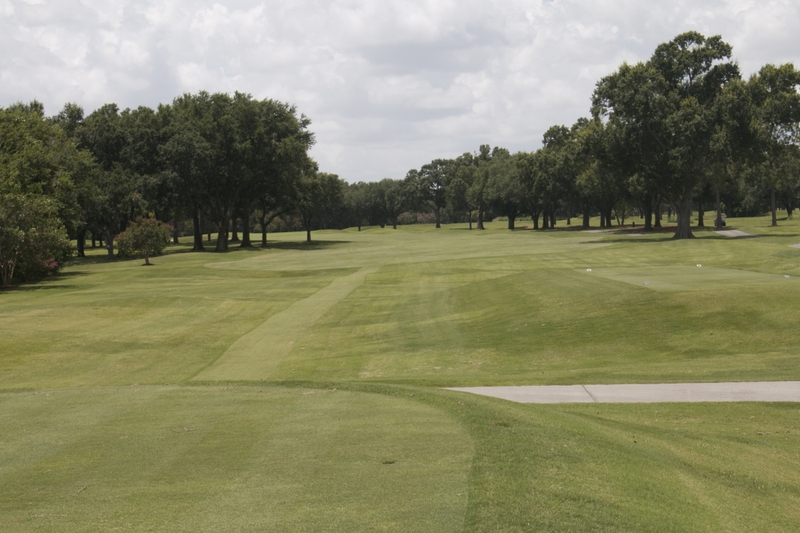 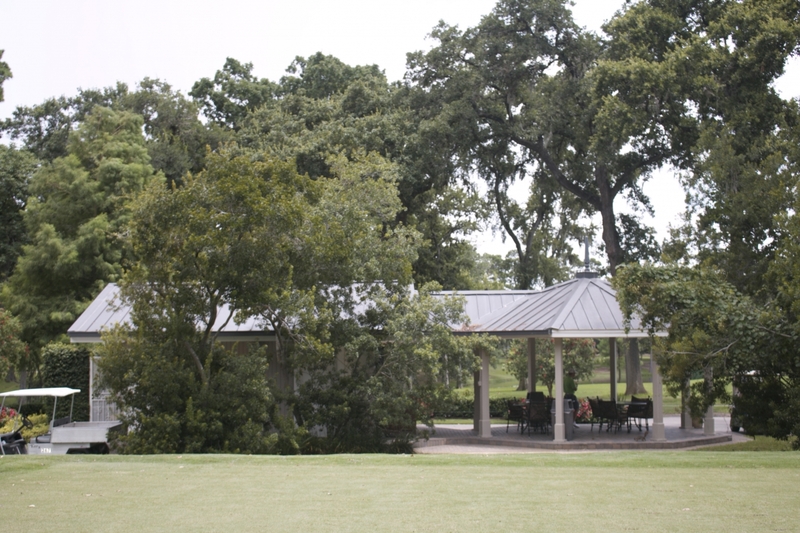 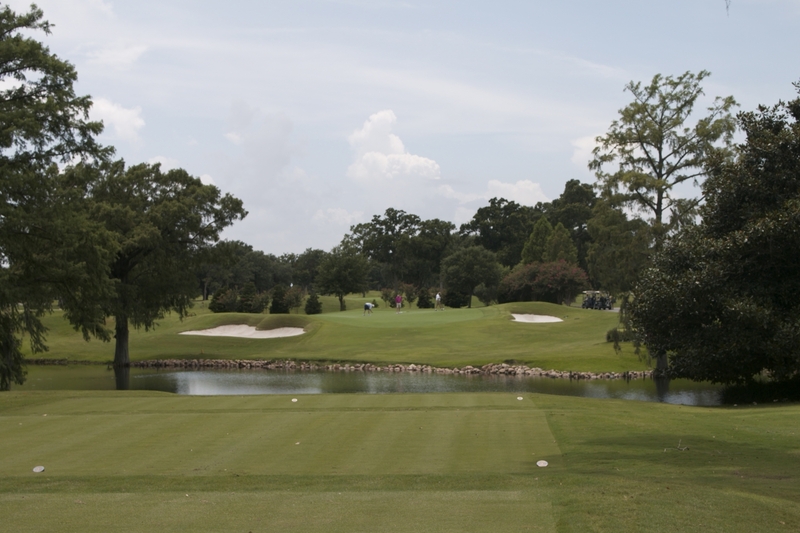 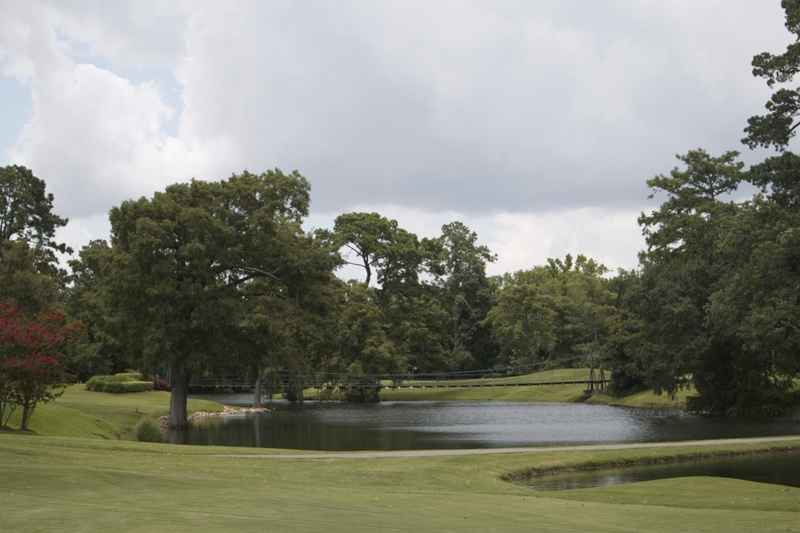 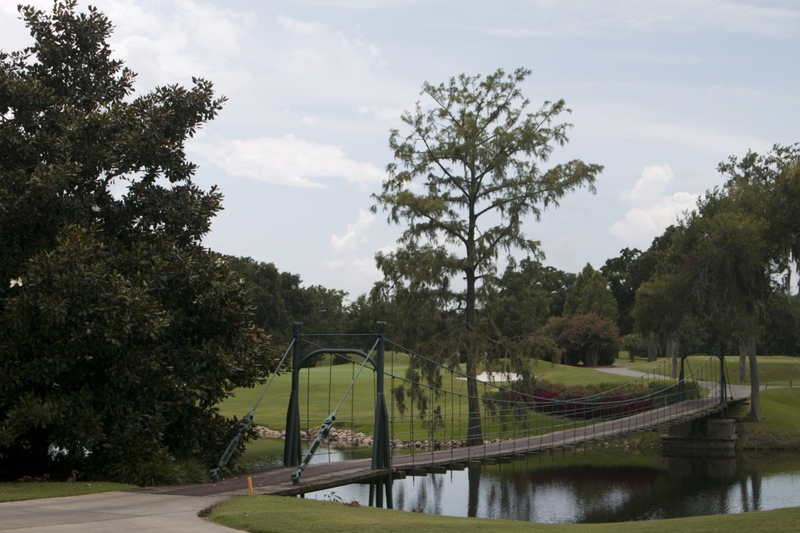 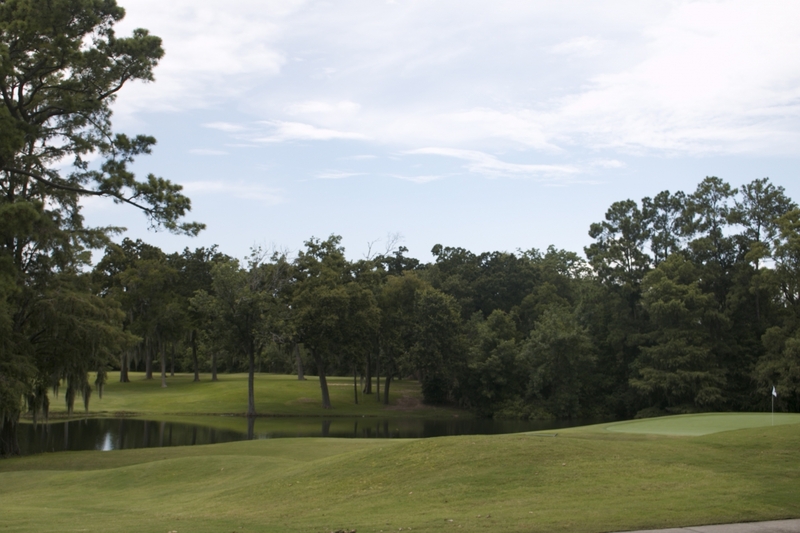 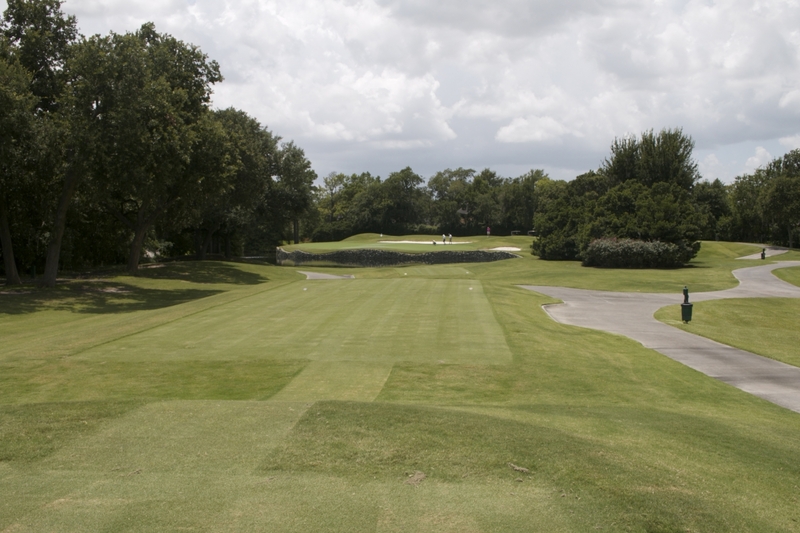 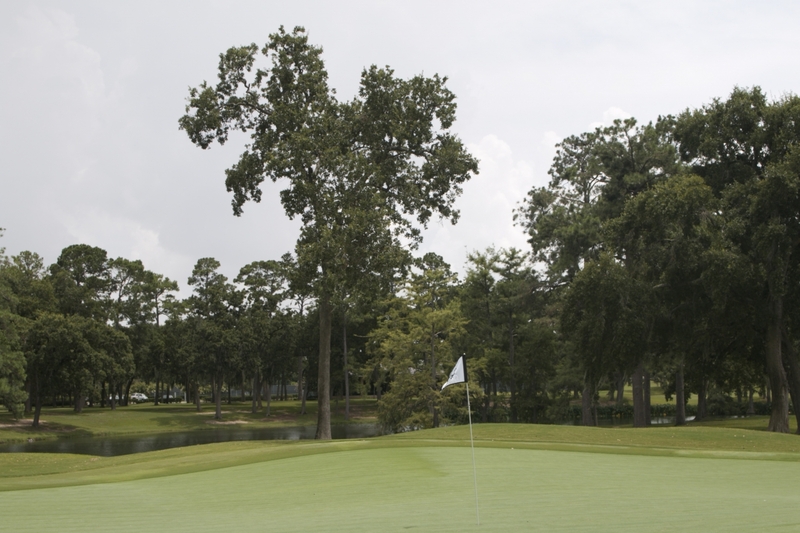 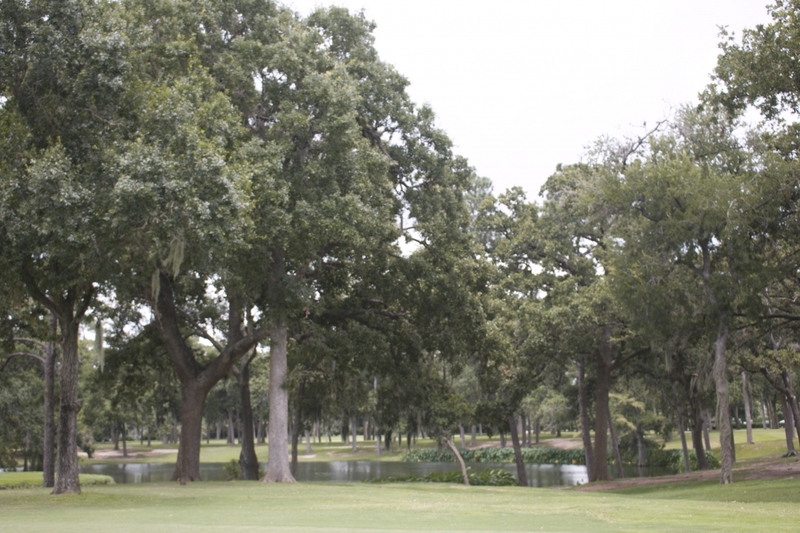 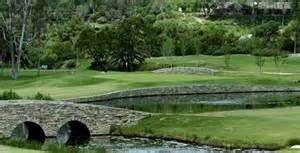 Mission Hill Country Club is also known for its prestigious golf tournament the Annual Dinah Shore Tournament. 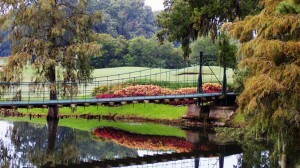 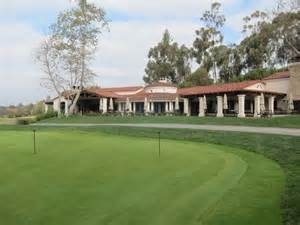 The Gates of Mission Hills Country Club. 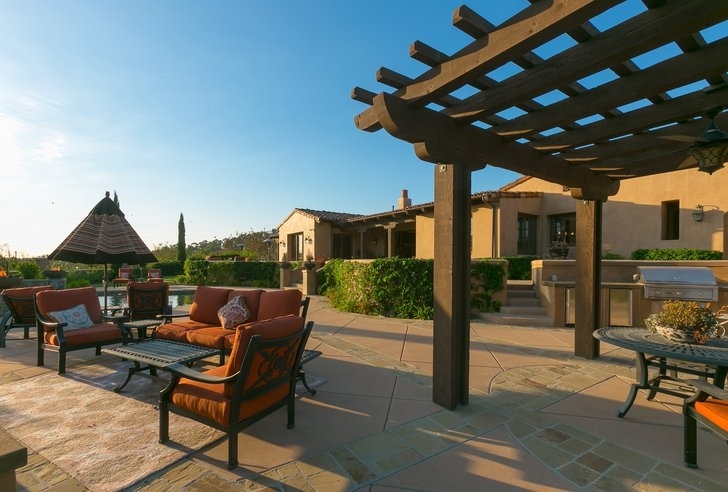 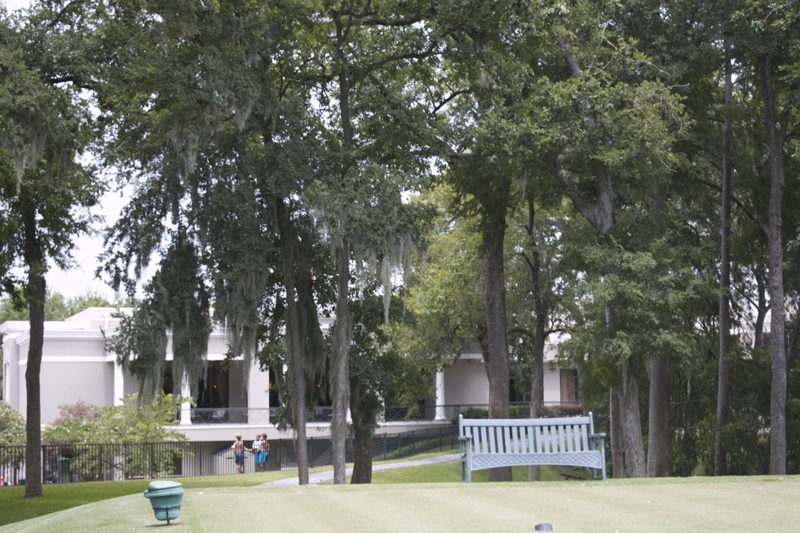 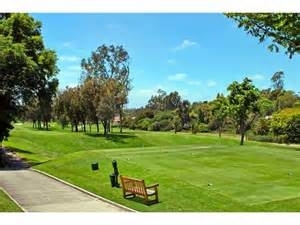 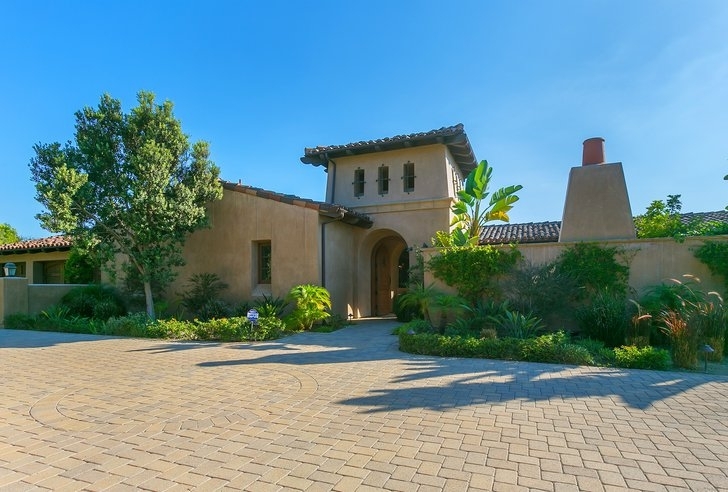 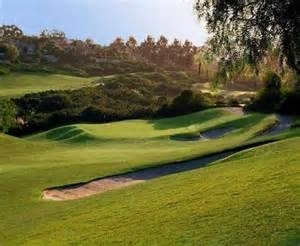 Rich in tradition, Mission Hills Country Club epitomizes the true vision of a private club. 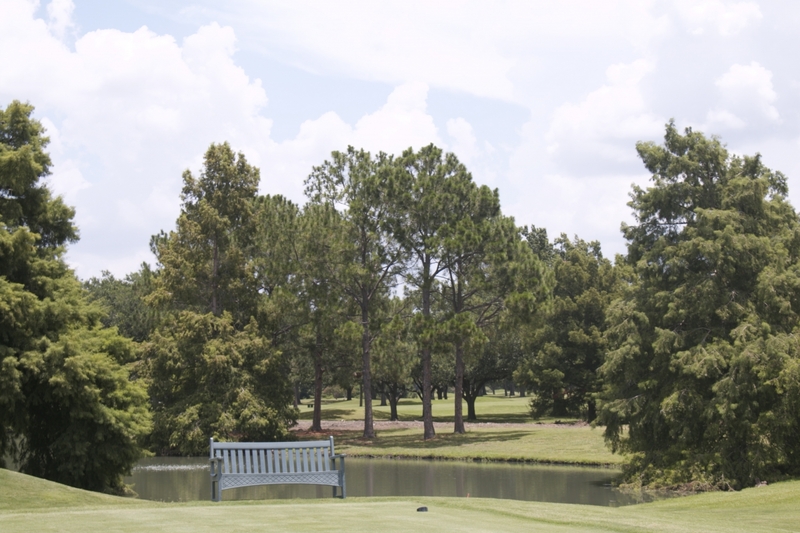 Unparalleled golf, tennis, croquet, fitness, and spa create first-class facilities for a truly world-class country club experience. 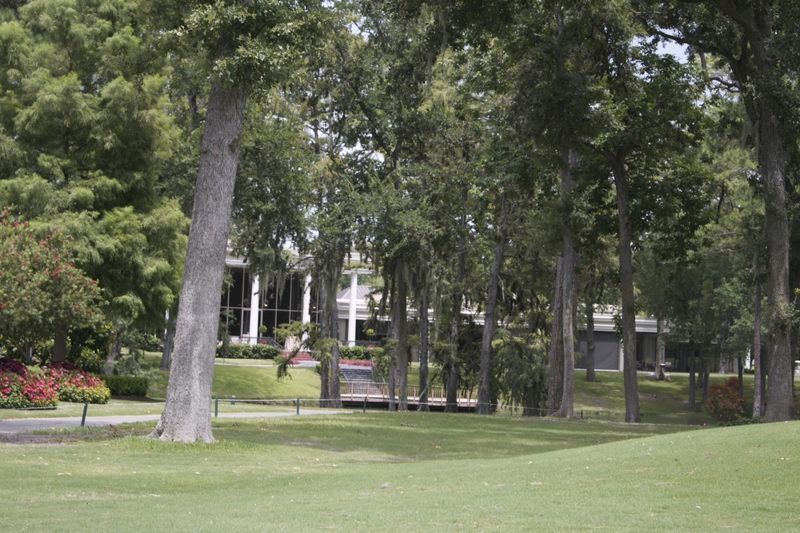 The shining jewel and true sense of the Club, however, can be found in the exceptional Members and Member service, our warm staff who welcomes you to your home away from home, and the magic moments you experience when you step into the world of Mission Hills Country Club. 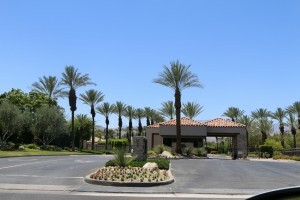 As one of the most prestigious clubs in the Coachella Valley and a true year round club, Mission Hills Country Club continues to enhance the service and amenities we offer our Members and the over 200 new members each year. 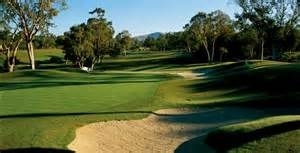 Mission Hills Country Club, known worldwide for its history and tradition, has evolved into a Palm Springs golf club for all seasons with a multigenerational membership. 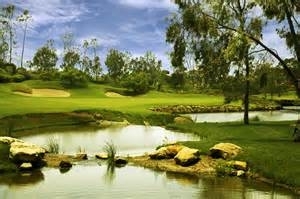 It is the home of the Dinah Shore Tournament Course, rated the No. 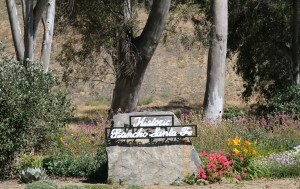 1 golf course in Coachella Valley and the site of the first Major in golf every year – The LPGA’s Kraft Nabisco Championship. 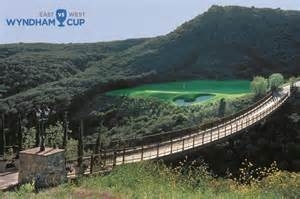 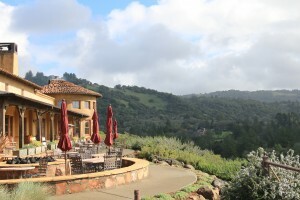 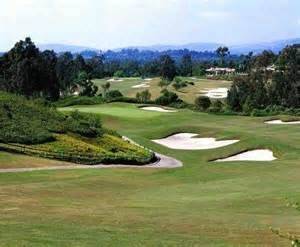 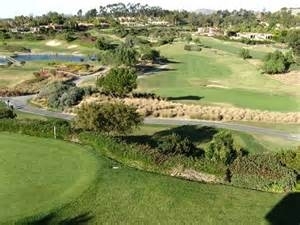 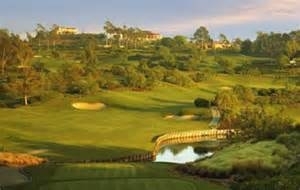 Mission Hills Country Club offers a unique golf experience, with three very diverse golf courses designed by some of the biggest names in golf course design. 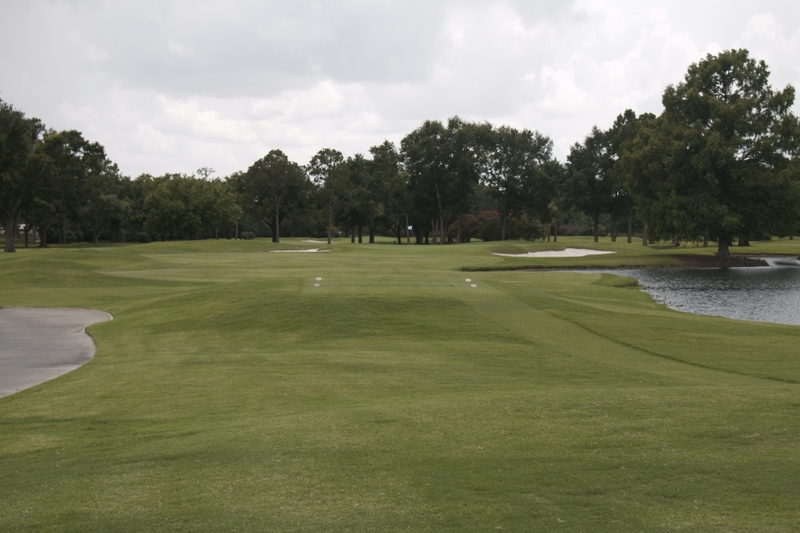 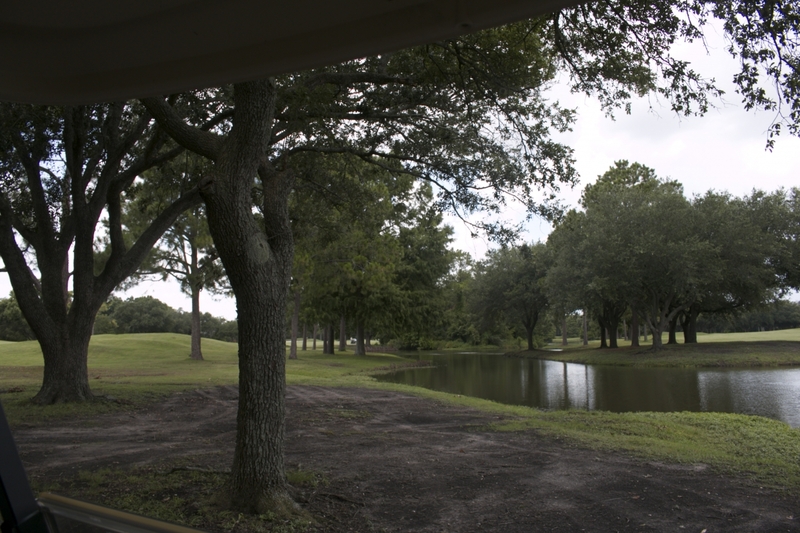 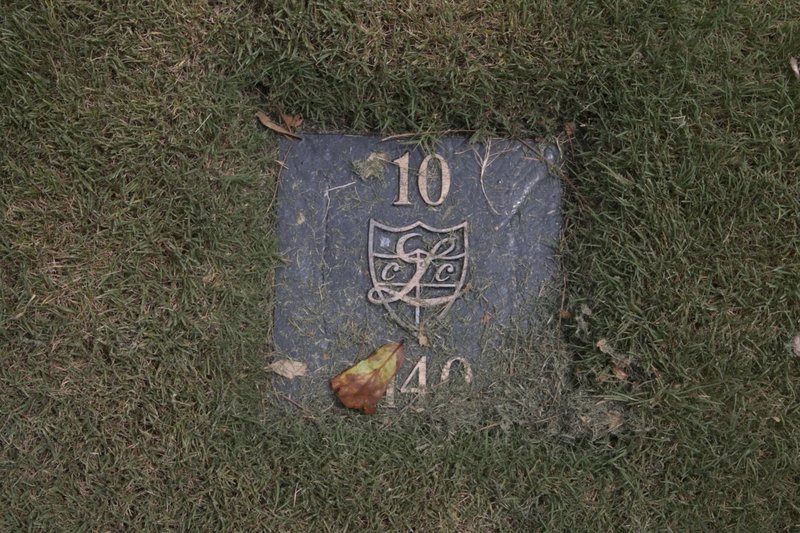 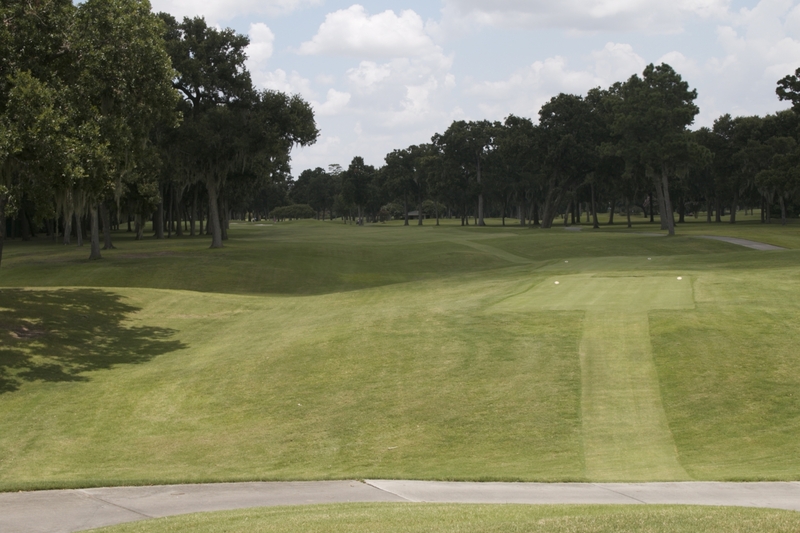 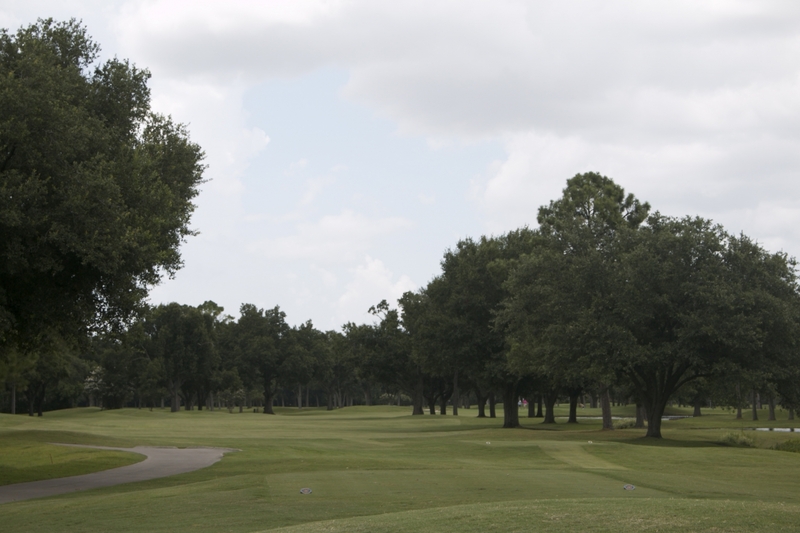 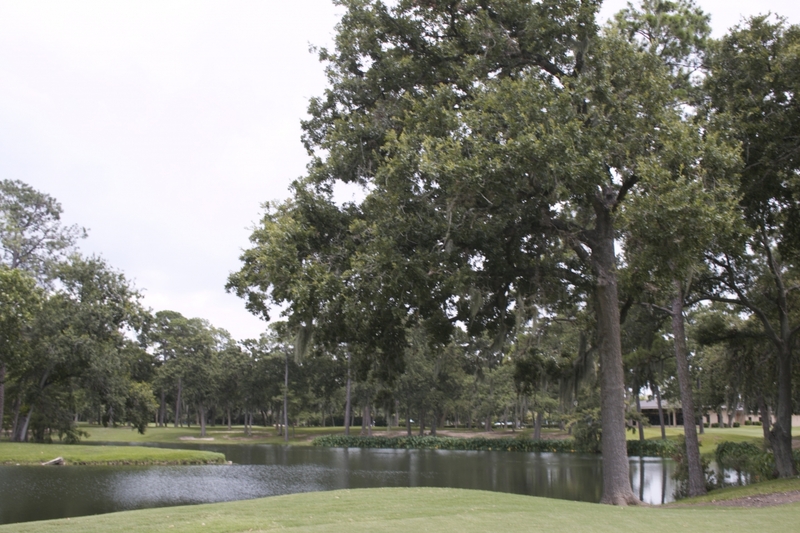 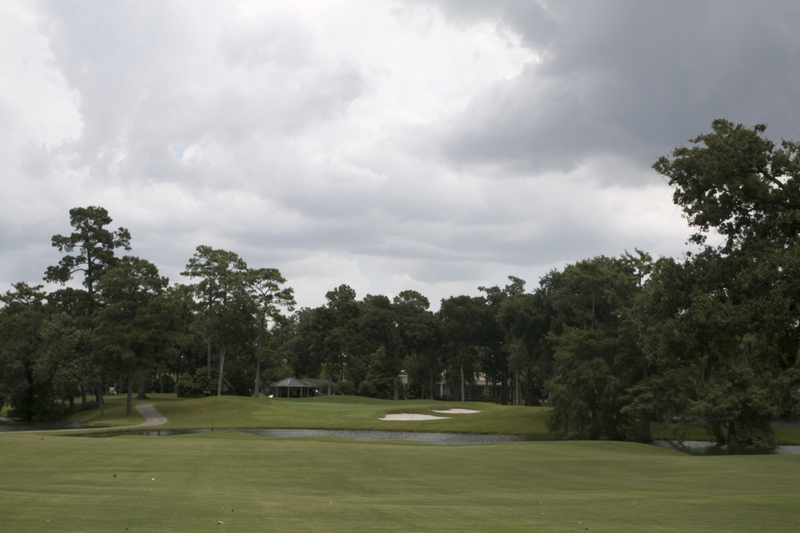 All three courses have six tee locations allowing players to play the course at their desired comfort level. 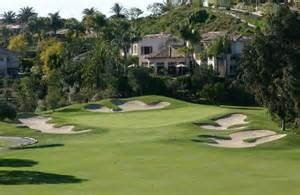 Dinah Shore at Mission Hills Waving to the Winners of the Kraft Nabisco. 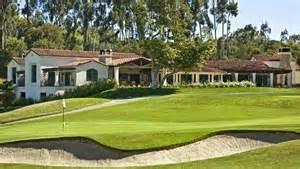 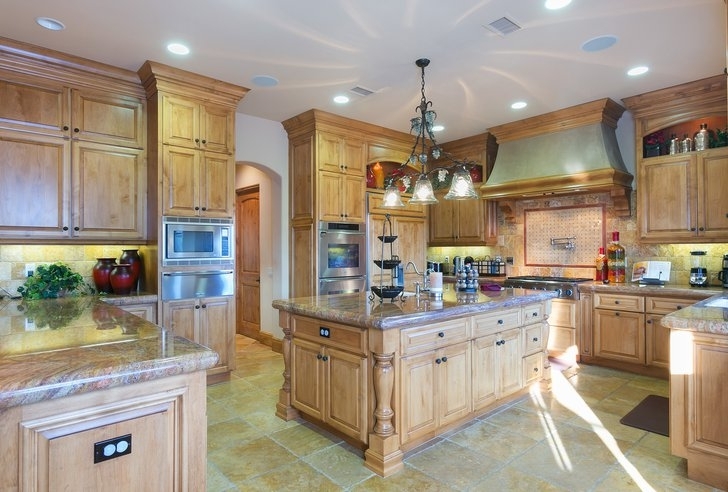 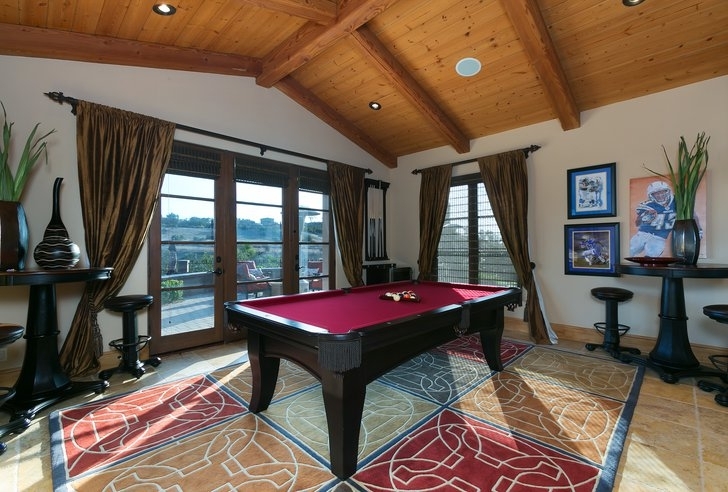 Mission Hills Club House Is Elegant and Spacious. 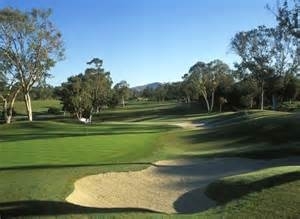 I have played all three courses and I must stay finishing on a par 5 on the Dinah Shore Course reminds me of all the professional LPGA Players that have played the same course. 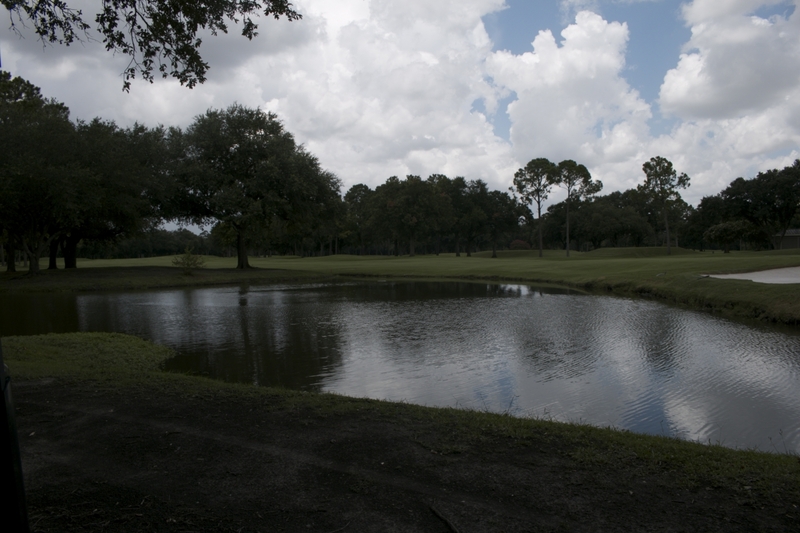 In the summer, I got to tell you, jumping in the lake sounds pretty attractive too, just like the winners! 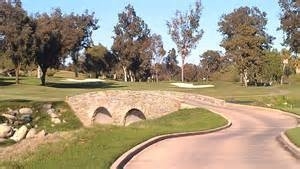 Here are some more photos of the courses and I hope you get a chance to get out and experience Indian Wells Country Club for yourself one day!